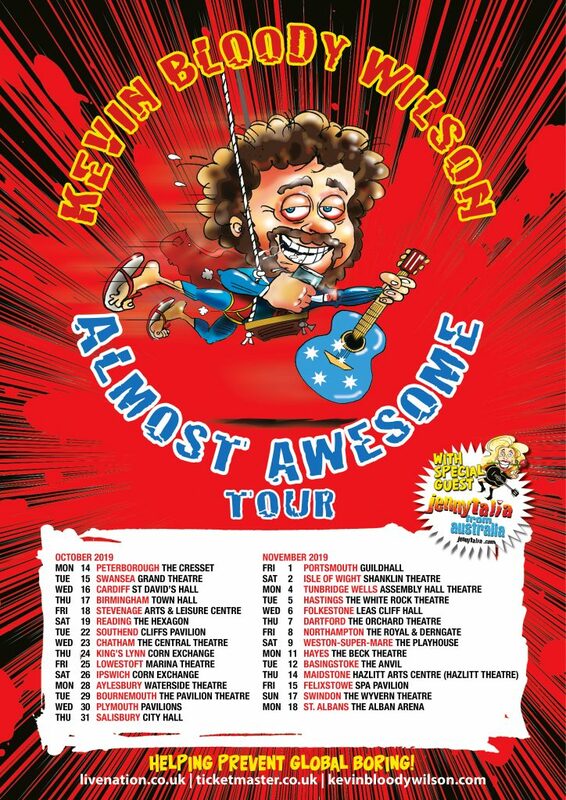 The ALMOST AWESOME Tour is headed across the pond!! To help celebrate 35 Years of our KEV, we've just announced the first half of his UK Dates in 2019. Tickets on sale FRIDAY 28th September!